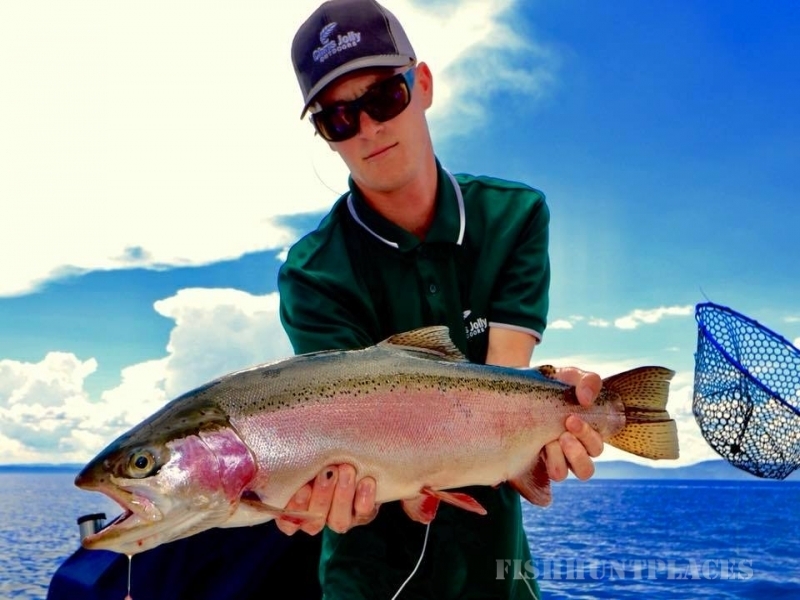 Lake Taupo, New Zealand offers excellent trout fishing all year round. 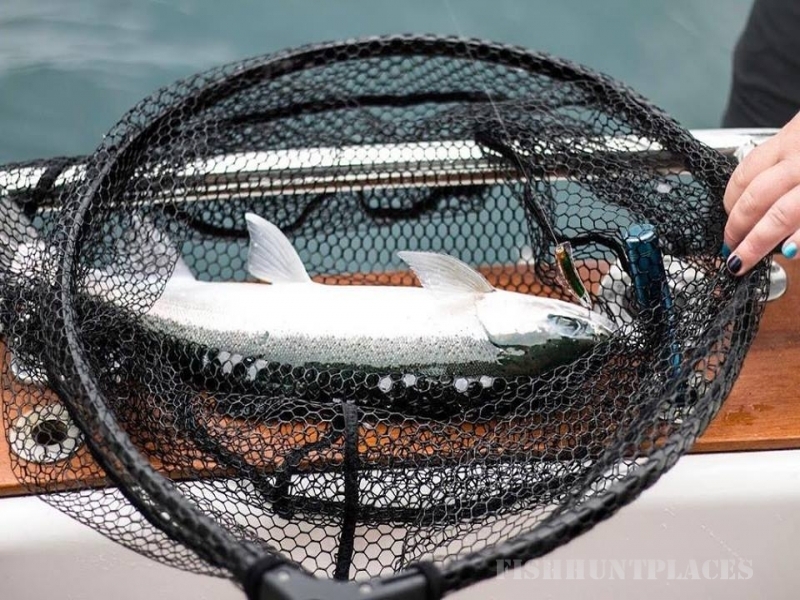 If you are in the Great Lake Taupo region, then you have to try your hand at trout fishing as the region is renowned for its trophy trouts. You can’t buy trout at restaurants so the only way to taste trout is to catch it yourself! Hire a charter boat for your own private fishing tour, go out with our guide for a fly fishing experience or combine your fishing experience with other activities. Check out our available packages or give us a call and we’ll be happy to customise a fishing trip for you. Here at Chris Jolly Outdoors, we are proud to be able to offer some of the best free range guided hunting for genuinely wild deer to be found anywhere. Our private and exclusive property ranges over 20,000 acres of Southern Wairarapa coastal hill country, which is located on the East Coast of the North Island of New Zealand. Here we encounter a wide variety of terrain and hunting conditions, large native Podocarp forests, scrub lands (reverted pasture) and open grass pastures make for a perfect environment for both the deer and the hunter. During the Roar (rut), the master stags tend to herd the hinds (does) into the native forest. This provides thrilling close encounter type hunting (if a little energetic!) as we are often able to call the stags into close proximity. After the Roar, the stags tend to drift out of the forest and feed on the grass adjacent, recouping after the rigours of the mating season. This type of hunting is more about the use of binoculars and longer range shooting and often produces the biggest stags. 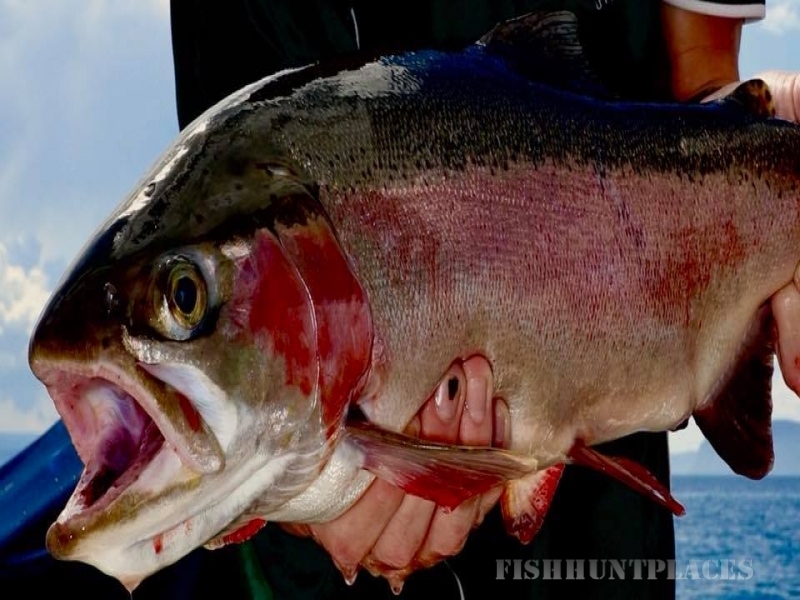 We are targeting 10-14 point animals that may be up to 40″. We do NOT charge trophy fees for each animal shot so there is always a chance to take a second bigger stag during your stay.